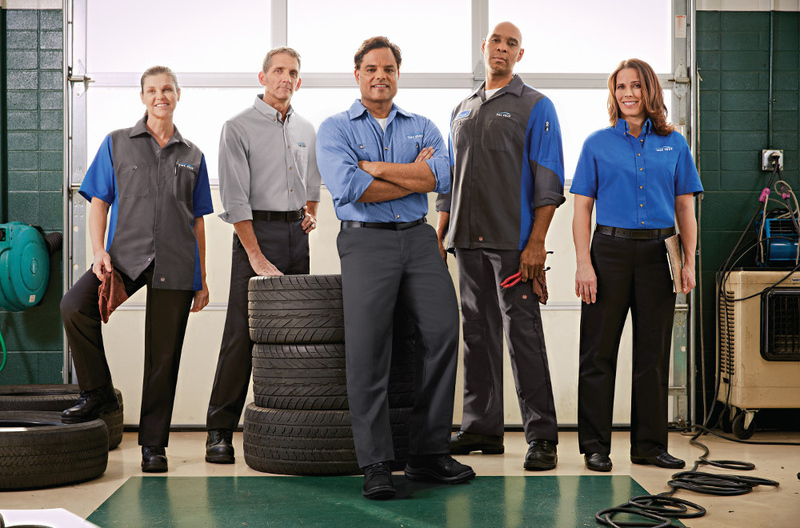 Brite Star Uniforms offers a wide selection of work uniforms and customized logo wear. Our products are of the highest quality, renowned for durability, safety, style and appeal. Types of uniforms include flame resistant, automotive, high visibility, shop, welding, health care, embroidered knit and button-up, food processing, hospitality, and food service. With quality uniforms comes quality service. There’s a reason we have been in business since 1955. We know what we’re doing and we know how to treat our customers. The long standing customer relationships we have are built on quality products and outstanding service. 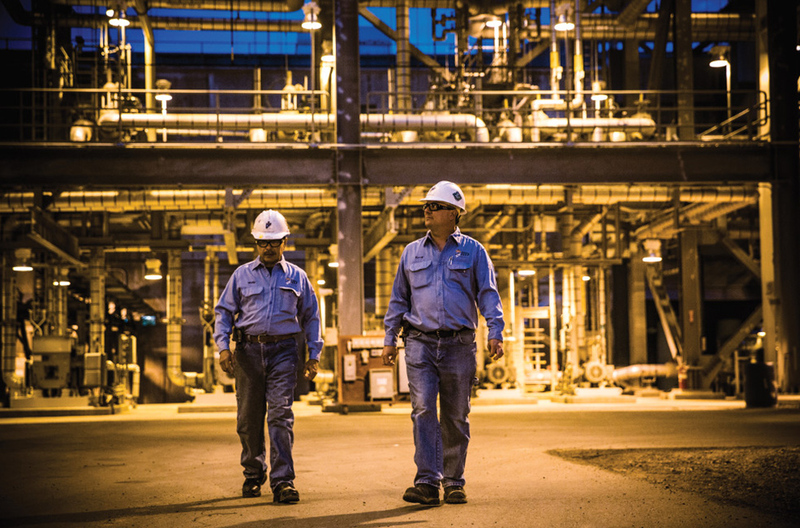 To maintain our valued reputation and heightened level of service, we continually reinvest in the latest technologies for our facilities, processing equipment, and people to ensure our customers have the best experience possible. Brite Star has a full line of uniforms for all industries including automotive, food service, facility maintenance, delivery, and more. Brite Star offers FR (flame-resistant) uniforms for the oil and gas industry, including drilling contractors, fluid management services, refineries, and construction and service personnel. Brite Star carries one of the largest selection of custom embroidered garments in the industry to provide your front line employees the ultimate professional look.